It’s official. Women are no longer just ‘having a moment’, they’re taking charge. Case in point? The number of epic female leaders heading up departments and running businesses around the globe. One of the biggest areas they’re making tracks is in the world of digital. No longer a ‘boy’s’ club, there’s a now a slew of talented women changing the face of tech. And what better way to illustrate that than to bring them all together in one room? Say hello to Women Of The Web; a platform for empowering women working within digital. The one-day conference, taking place in Sydney on 10 May, will feature keynote presentations, panel sessions, breakout workshops and networking opportunities from leading executives. Prepare to be seriously inspired as they provide incredible insight from how they earnt their success and the hurdles they’ve overcome, to advice to the innovative strategies they implement. Taking to the stage are powerhouses like Lottie Laws, head of video at Twitter, Angela Blackman, head of programming at Foxtel and our very own Urban List founder, Susannah George. They’ll be getting gritty, tackling the big issues like equal pay, sexual harassment and diversity in the industry, how to fight like a girl and why content is queen, not king! 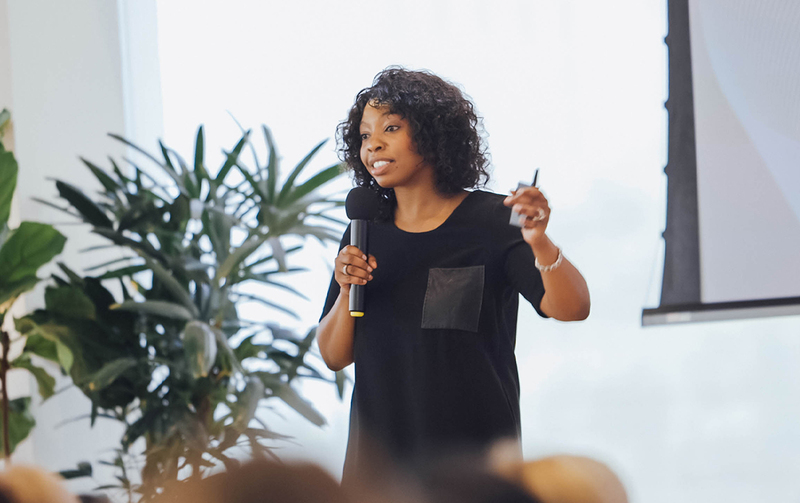 Whether you’re a woman in tech, are considering a career in digital or just love listening to women who kick arse on the daily, then you’ll want to get yourself along to this inspiring one-day event. And because we love seeing women doing rad things, if you use the code URBAN25, you’ll get 25% off your ticket, which includes access to all the panel sessions and presentations, plus breakfast, lunch and welcome drinks.